The Brazilian Free-Tailed Bat or Mexican Free-Tailed bat (Tadarida brasiliensis) is a medium sized bat. Their fur is reddish to dark brown or gray in color. They have broad, black, forward pointing ears, and wrinkled lips. 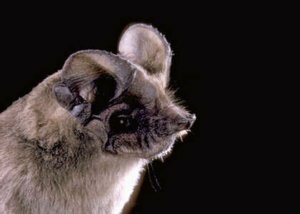 Their tails extend more than one third beyond the tail membranes; most other bats have tails that are completely enclosed within the tail membranes. Their wings are long and narrow. 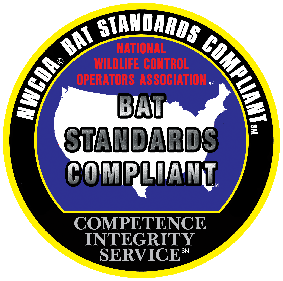 Thanks to Bat Conservation International for our bat images and much of our bat information.